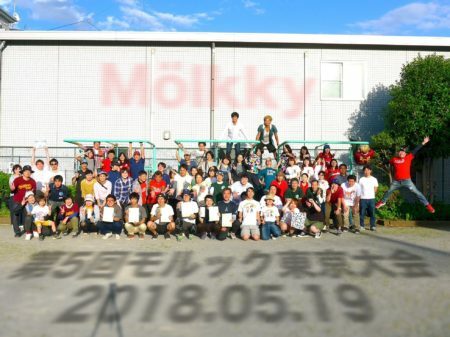 The 6th Tokyo Molkky Tournament will be held on May 18th! From first time players to competitive players, anyone can participate! We will await your application! Please entry from this form. The deadline is April 19th, but the deadline may advance if all team slots will be booked. Contact us (entry@molkky.jp) if you have any problems. Every team consists of 2-3 players. No team can have 4 or more players. If the team consists of 2 players, those 2 players will play. If the team consists of 3 players, the team can choose the members for the game, between 2 players play and one takes a break, or the all 3 play. After all participating teams have filled the application form, we will draw lots for tournament chart. The drawing will be sent live on the internet. We will make effort so that all teams can play multiple times! Rules will adhere to the IMO (International Molkky Organization) rules. 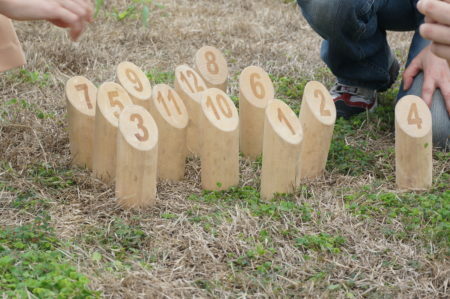 However, due to the venue, the game may finish even if a team does not reach 50 points. 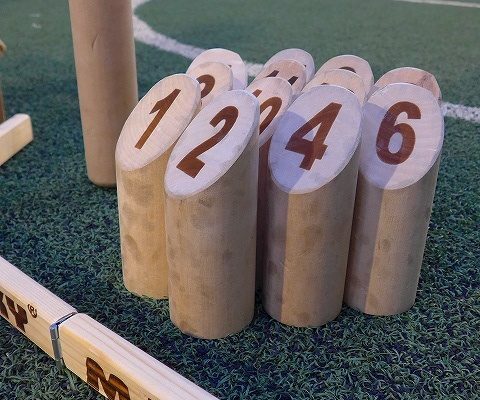 The game will end according to the time, and the winner team will be the team that gained the highest total points of all games. We are planning to have a party after the tournament. Please enjoy communication with other players. The detail is not decided yet, but it costs about 4000 yen (incl. dinner & drinks) per person to join. We hope to see you all at the tournament!